There is no denying the universal appeal of jazz. As many as 75 countries from all corners of the world host some 500 jazz festivals each year. 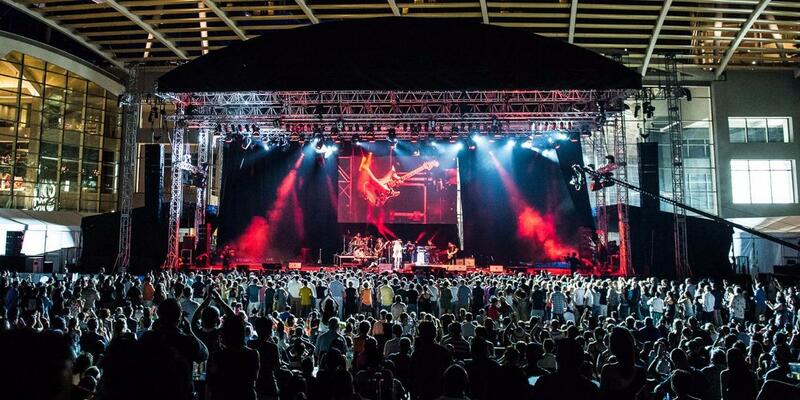 Even Singapore has its own Singapore International Jazz Festival (SING JAZZ), which is happening from 6 to 8 April and will feature big names the likes of Jamie Cullum, Estelle and Singapore’s very own Jeremy Monteiro. We can’t possibly come up with a list of jazz fests without mentioning New Orleans. With names like Aerosmith, Rod Stewart and Lionel Ritchie headlining the event, it is almost a guarantee that this festival – taking place from 27 April to 6 May – will be a line-up of show-stopping performances. Attendees get to enjoy fun cultural activities too at the Louisiana Folklife Village. Go big or go home. If you are looking to attend a jazz festival, make it the world’s largest one. 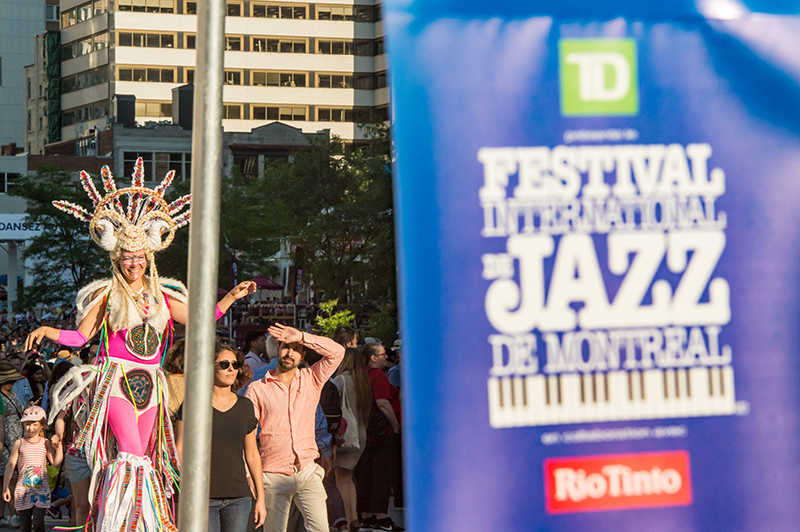 The Montreal Jazz Festival is the world’s largest jazz festival in the Guinness World Records. Happening this year from 28 June to 7 July, this festival will feature acts from Béla Fleck and the Flecktones, Daniel Caesar, Emie R Roussel Trio and more! Head to the Scandinavia for some toe-tapping action. The Oslo Jazzfestival is one of the major jazz festivals in Norway and has showcased a wide range of music styles within the jazz genre itself since 1986. We are talking about 60 to 70 concerts held in 15 to 18 venues every year. This year’s festival is happening from 11 to 18 August. Looking to catch your favourite jazz artists around the world? Well, British Airways – the official airline sponsor of SING JAZZ 2018 – is currently offering great-value fares from Singapore, from as low as S$638 to Sydney or S$988 to London in World Traveller economy class, available for booking by April 5. These exclusive fares are valid for travel between March 13, 2018 and February 28, 2019. For more information and booking, visit ba.com. Like the Asia 361Facebook page. Tell us which dream ‘jazz’ destination you’ll like to fly to with British Airways by commenting on our Facebook post, with the hashtag #jazzitupwithBA. Contest ends at 11pm on 2 April 2018. The winners will be notified via email or Facebook and must be able to collect the prize in Singapore.